Up until now the “Hey Siri” activation command required the device to be plugged in and charging to work, but thanks to the M9 motion coprocessor the iPhone 6s will now be cordless when using the ever helpful virtual assistant. While iPhone users have stared enviously at the Google counterpart, “Ok, Google”, just the thought of an always on iPhone raises a lot of security and data concerns. Can you imagine attending a party and your friends playing jokes on you with shouts of “Hey Siri” followed by an inappropriate or embarrassing search request? Well, Apple has an answer to this. The setup screen for Hey Siri in iOS 9.1 suggests that the voice assistant is now smart enough to track your vocal patterns. Much like the Touch ID saw improvements during the set up process to allow for better fingerprint identification, Hey Siri will try to help you get things right, from the beginning of the set up process. 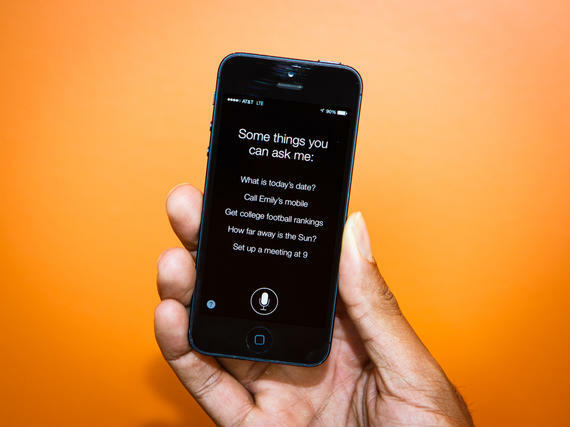 The changes in process was originally rumored by MacRumors, and recently confirmed by Apple via a TechCrunch report, all Hey Siri voice command prompts will rely upon individual voice recognition, to ensure use is by the true owner.